Our expert representatives have been carefully selected to sit on the Growth Programme Board and its nine national sub-committees. Acting as the voice of the third sector, each member brings a unique and valuable skill-set to the board. Anne will be sitting on the Evaluation National Sub-committee. 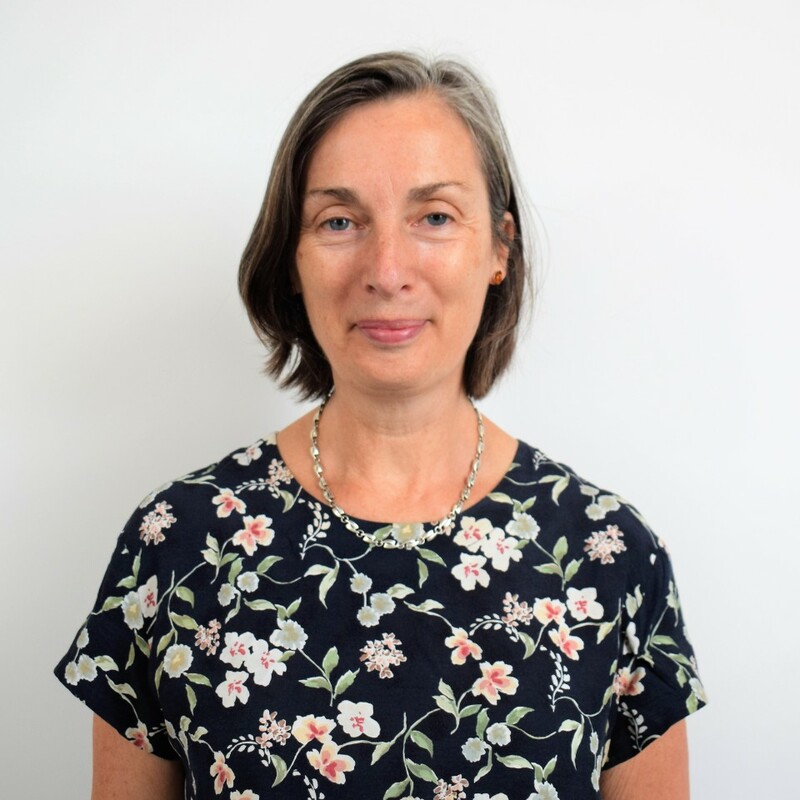 Anne has nearly thirty years’ experience in the VCSE and the public sector, predominantly focusing on the delivery and evaluation of community regeneration and wellbeing programmes. Having previously worked as a social accountant in a social enterprise which supported the delivery of EU funded projects, and also as the Finance and Evaluation Manager for Salford’s New Deal for Communities programme, Anne has an in-depth understanding of the programme. Anne is the Manager of Policy and Partnerships for Salford City Council and is supporting a partnership between the public and VCSE sectors in the city to achieve holistic social value commissioning, which will achieve meaningful social, environmental and economic wellbeing benefits. She has recently started a part time secondment as Policy and Strategy Lead for the VCSE Sector in Salford, where she is leading work to develop an investment and sustainability strategy for the sector in the city. In 2016, Anne was Highly Commended in the Social Enterprise UK Social Value Awards for her outstanding leadership in the field. Carol will be sitting on the National Growth Programme Board and the Performance and Dispute Resolution National Sub-committee. Carol Botten is the CEO of VONNE (Voluntary Organisations Network North East), the support body for the voluntary, community and social enterprise sector (VCSE) in the North East of England. 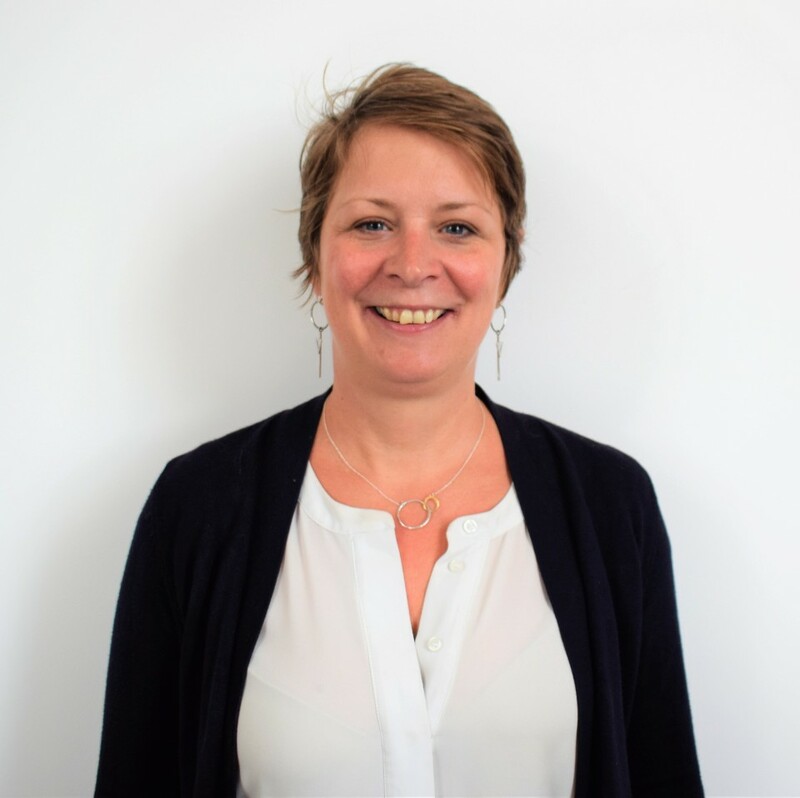 As the Chief Executive Carol leads on income generation and new project development and management and also works to build relationships with external partners to advocate on behalf of the sector. Carol is heavily involved in European Funding and is the VCSE representative on a number of strategic boards at regional and national levels, including North East Local Economic Partnership (NELEP) area ESIF Sub Committee, the ESF Thematic Working Group, NELEP Employment & Skills Board, and Employability, Inclusion and Skills Steering Group. VONNE was heavily involved in shaping and supporting the development of the Building Better Opportunities programmes in the North East region and Carol chairs the North East Building Better Opportunities Advisory Board made up of the five BBO projects in the region alongside a number of external partners and agencies. Finally Carol is the local ESIF Committee representative on the ESFA Opt-It Community Grants Programme Board in the NE LEP area. For the CSI project Carol will continue to be the local VCSE sector representative on the national European Structural and Investment Funds Growth Programme Board (a position she has held since March 2016) and share the VCSE representative role on the national Performance & Dispute Resolution Sub-Committee. Helen will be sitting on the National Growth Programme Board, the Performance and Dispute Resolution National Sub-Committee and the Equality & Diversity National Sub-Committee. Helen has over 20 years’ experience working at a senior management and executive level across the public, private and social economy sectors. Helen operates on a local, national and international level in the development of a range of social impact, economic development business growth and competitiveness programmes. Her previous roles included Regional Training Officer for the National Association of Citizens’ Advice Bureaux, and Social Enterprise Development Manager for Liverpool City Council where she led the creation of the Social Enterprise Network and co-designed the first Social Accounting and Auditing support programme for the Liverpool City Region. Helen is a recognised expert in the field of Social Accounting and Auditing, which enables organisations to develop their Social Value Frameworks to measure and improve their social impact. Her work in the field has been rolled out nationally and internationally. Helen has also run a highly successful business consultancy practice specialising governance, organizational audit and implementation of a range of public and private investment tools and programmes including European Structural Fund project access, deployment and management, social enterprise development and business growth and improvement programmes. Helen is fully conversant with a range of public sector programmes and contracts including the SFA, LEP, RGF Local Authority and European Structural Funds and has specific expertise large scale, multi partner and international project management. Hitesh will be sitting on the Employment, Skills and Social Inclusion National Sub-committee. 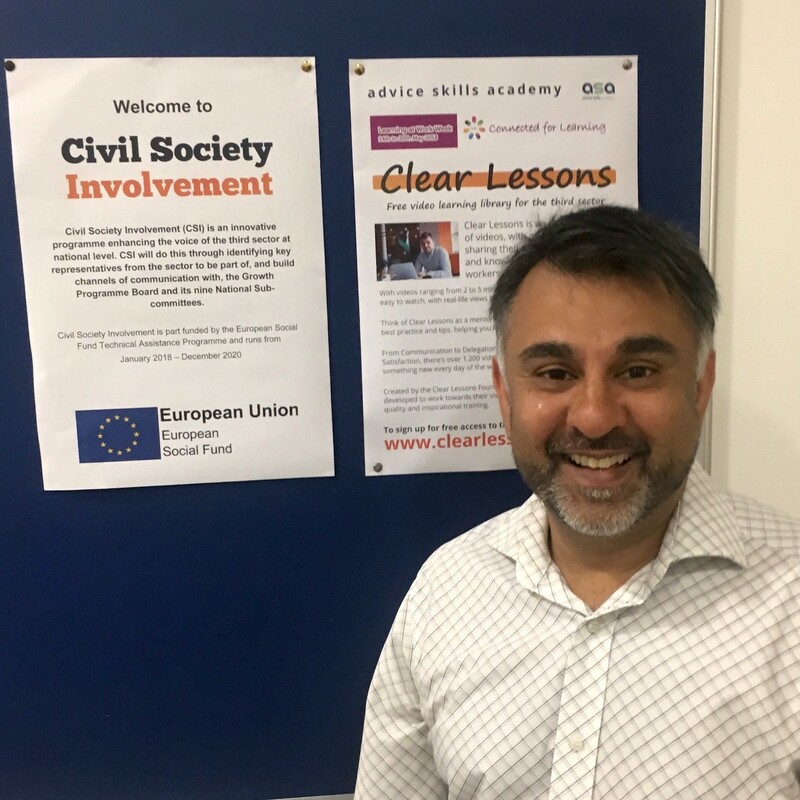 Hitesh has 22 years’ experience working in the third sector, in particular within the Citizens Advice service where he is currently Chief Executive of Citizens Advice Halton. Hitesh is also a trustee of Halton & St Helens Voluntary & Community Action and serves on the executive board of a local unitary authority. Previously, Hitesh served as a chair of a local Healthwatch. Hitesh has a keen interest in access to justice and creating a fairer society. He is always on the lookout for new and innovative ideas to help support people overcome the barriers which stop them reaching their full potential in life, be that improving their economic outlook or improving their personal health and wellbeing. Joanna will be sitting on the Employment, Skills and Social Inclusion National Sub-committee. Joanna Cain has been involved in adult education since 1990 as a teacher, facilitator and education manager and has worked in the third sector in campaigning and membership organisations for most of career. 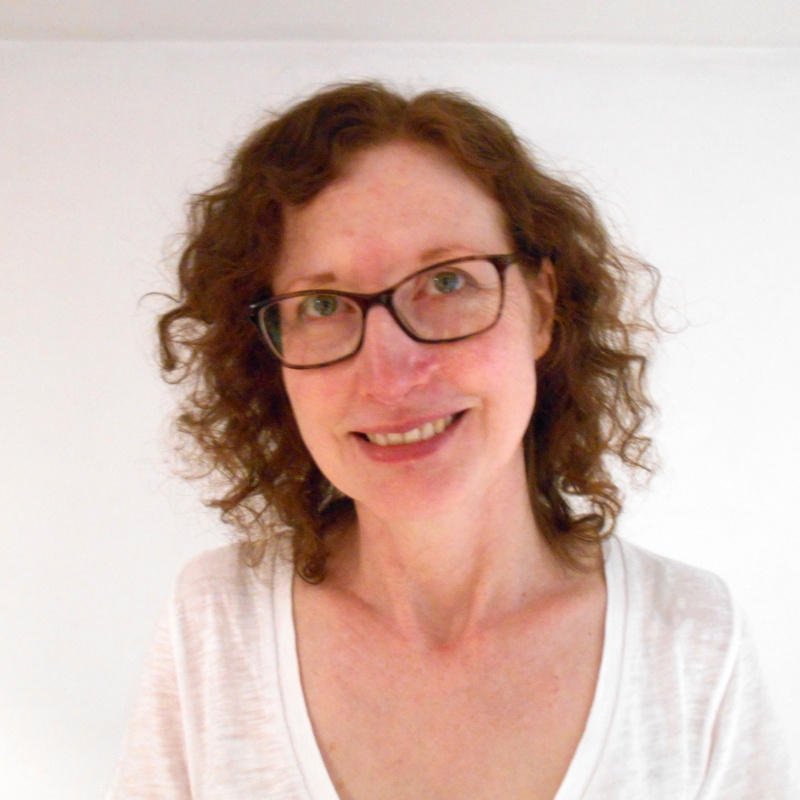 Joanna has worked extensively in and with voluntary sector organisations, previously as Head of Learning and Organising at public service union UNISON and she also led a leadership development programme at Ruskin College. She has also been board member of the Third Sector National Learning Alliance (TSNLA) since 2016 and ran a leadership programme for third sector and trade union leaders Ruskin college. Joanna also has extensive education funding, EU and ESIF experience, having managed WEA’s £19 million ESFA contract and worked closely with the team managing WEA’s 20 active ESIF (ESF) funded projects at a value of around £4.5m. WEA’s ESIF funded projects are across all 9 English regions. Each project works in partnership with local voluntary sector organisations and targets key beneficiaries often individuals furthest from the labour market. We lead on three Building Better Opportunities (BBO) projects again in partnership with over 70 local voluntary organisations. We are also the acting ESF Grants Coordinating Body in the Liverpool City region providing grants to local voluntary organisations to help deliver projects that move people closer to jobs and employment. John will be sitting on the Communications National Sub-committee. John is currently an Associate Director at Network for Europe, a regional network supporting the VCSE to access funds from Europe. His current brief includes work on Brexit and its impact on the VCSE. 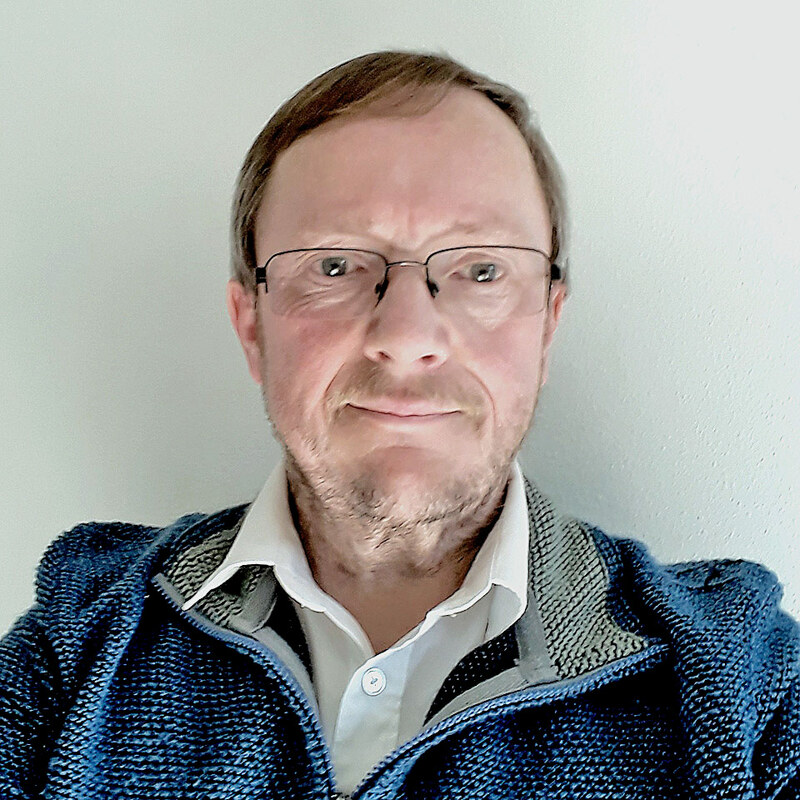 John is also a current member of the National ESIF Communications Sub Committee and is a previous member of the National ESIF Employment, Skills and Social Inclusion Sub Committee. John has extensive experience in the VCSE ; in particular in the areas of community regeneration, learning and skills, and employment creation. In previous roles he was the managing director of a large community training organisation in Moss Side, Manchester and the managing director of a social enterprise in Manchester providing workspace for small businesses. He is currently a Director of the Third Sector National Learning Alliance (TSNLA). He is a member of the board of The LTE Group, the largest education and skills social enterprise in Europe. He is Chair of UCEN Manchester, the HE division of the LTE Group. 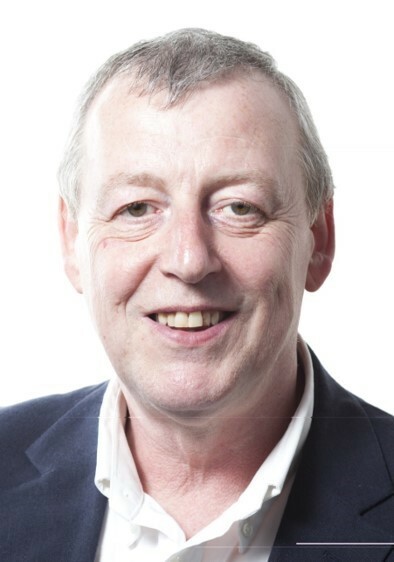 John is an Elected Member of Manchester City Council and is Chair of the Communities and Equalities Scrutiny Committee. He is a governor of a Manchester primary school and also of the Manchester Federation of EBSD Schools which provides education for children with social, emotional and mental health difficulties. Maggie will be sitting on the Small and Medium Sized Enterprise Competitiveness National Sub-committee and the Sustainable Urban Development National Sub-committee. 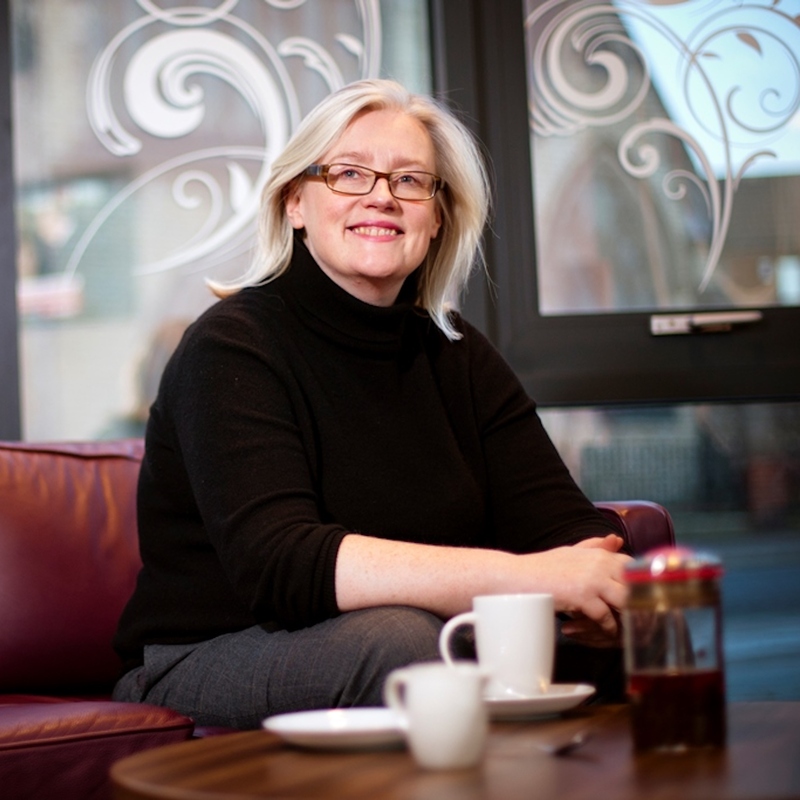 Maggie is CEO of The Women’s Organisation, an award winning social enterprise which is now the largest and most successful dedicated Women’s Business Support Charity and Social Business in the UK. 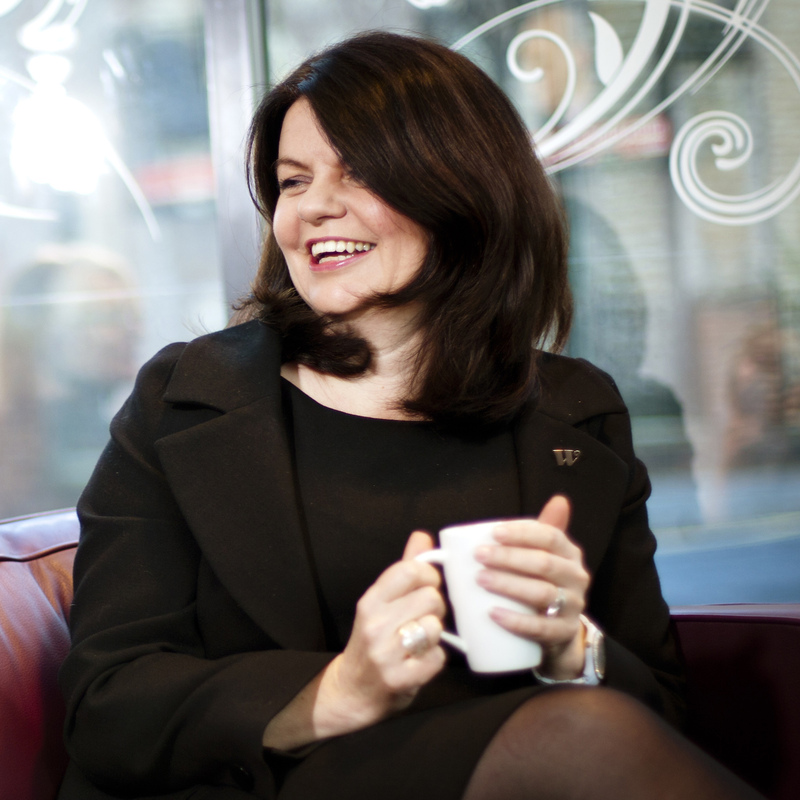 Maggie is actively involved in female economic development policy influencing on an international, national and regional basis and is Chair of the UK Women’s Enterprise Policy Group and a member of the Women’s Budget Group. Maggie has lectured on a part time at Liverpool University Management School on Entrepreneurship and Liverpool John Moores University, on Measuring Social Impact within their Masters in Social and Community Enterprise programmes. She is an Entrepreneurial Scholar in residence at Simmon’s College, Boston, USA. She is also currently chairperson of Vivark Ltd, a local social enterprise with over 250 employees a multimillion turnover and a group board member of First Ark, a registered social housing provider with over 13,000 properties in Knowsley. She is a regular contributor to conferences in the UK, and aboard, on issues relating to women’s education, employment, entrepreneurship and social enterprise. Phil will be sitting on the Sustainable Growth and Development National Sub-committee. Phil has over 22 years’ experience of developing and applying for EU grants from a wide range of sources and projects. Initially this entailed working with disadvantaged communities in north Nottinghamshire, helping them to develop and apply for funding for projects (ERDF, ESF, Lottery etc.) to regenerate their communities. Phil was later able to apply this to a wider geography covering South Yorkshire and North East Derbyshire as well as North Notts whilst working for a local Groundwork Trust. Through this experience Phil developed a passion for the role of the third sector in addressing social inclusion, employment and environmental issues, and for the past 15 years he has worked for the National Trust. Initially as a regional grants fundraiser, until 2006 when he became the Trust’s European Grants Manager. As part of the role Phil helps represent the third sector environment and heritage sector on various government and non-departmental organisation committees, such as DEFRA’s External Stakeholders Group and the Natural Environment Funders Group. He has also helped develop the National Trust’s responses and input to various Government consultations, enquiries and select Committee evidence.